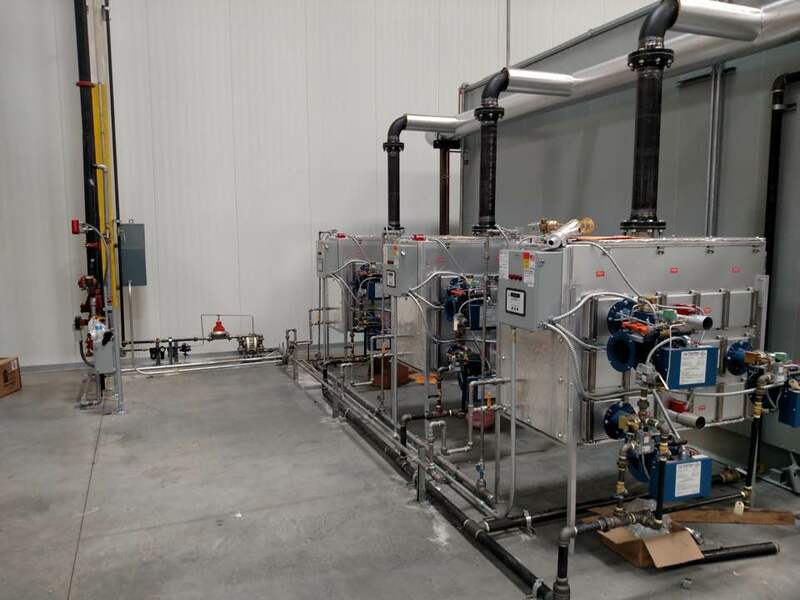 Cogar Plumbing has been serving commercial contractors since our beginnings in 1993, We have done many commercial projects start to finish new construction, building rehabs to tenant fit out We have served from Tysons Corner DC to Richmond. Our technicians journeyman plumber and master plumbers are well experienced at commercial plumbing. We understand the challenges owners and managers face when it comes to plumbing issues. Cogar Plumbing has been serving owners and managers for many years and because of our high quality reasonable pricing and quick response we have the preferred plumbing company for many owners and managers. When your business requires the services of a good, reliable commercial plumber, then Cogar Plumbing is your solution. 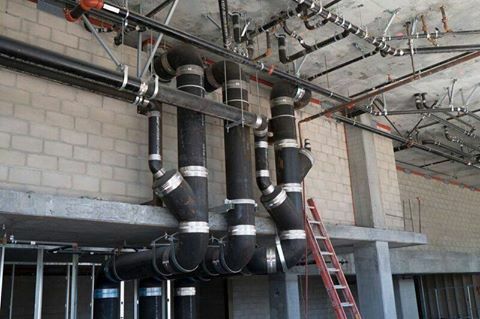 We are highly skilled as a commercial plumber and can handle all of your commercial plumbing problems . We offer full-service commercial plumbing and drain cleaning services to large and small businesses. Scheduling service is a snap with a phone call. Call today: 540-854-0601.